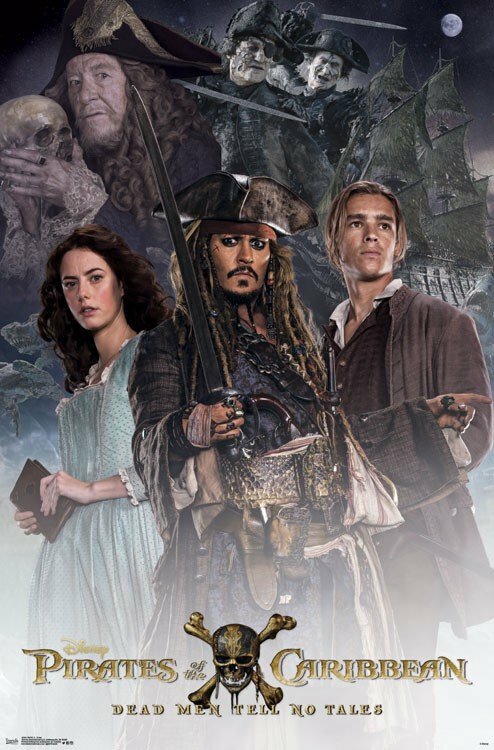 Transformers: The Last Knight isn’t the only summer tentpole poised to breathe new life into a stuttering franchise – Pirates Of The Caribbean: Dead Men Tell No Tales also heralds something of a fresh start for Disney’s marquee adventure series. 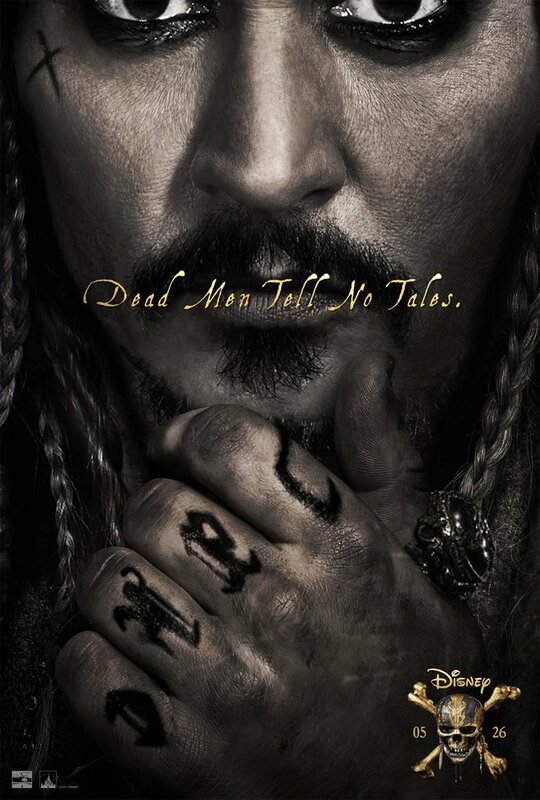 Steering the blockbuster sequel into theaters are Norwegian filmmakers Joachim Rønning and Espen Sandberg, and following a one-two punch of teasing promos, we now have the full-length trailer for Dead Men Tell No Tales for your viewing pleasure. 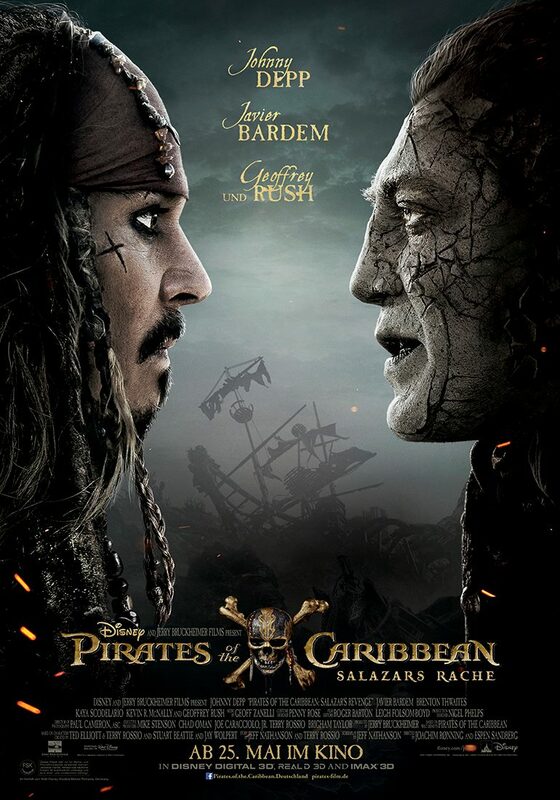 Teeing up a fiery encounter between Captain Jack Sparrow and Salazar, the menacing undead pirate played by Javier Bardem, up above we not only get a sense of the latter’s escape from the infamous Devil’s Triangle, but we also discover how Bardem’s mighty Spanish pirate wound up in his predicament in the first place. 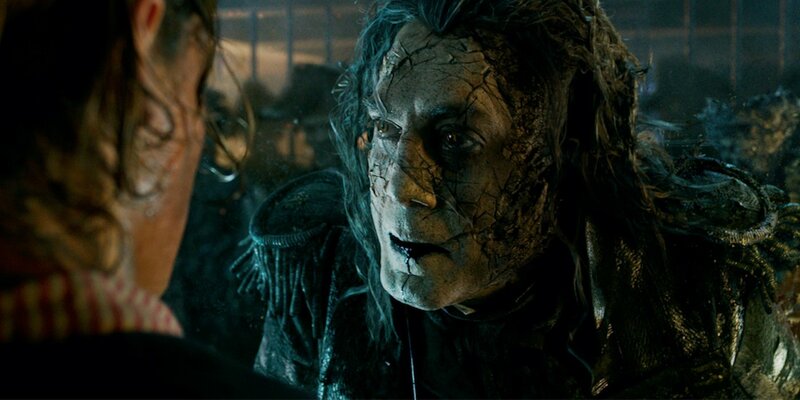 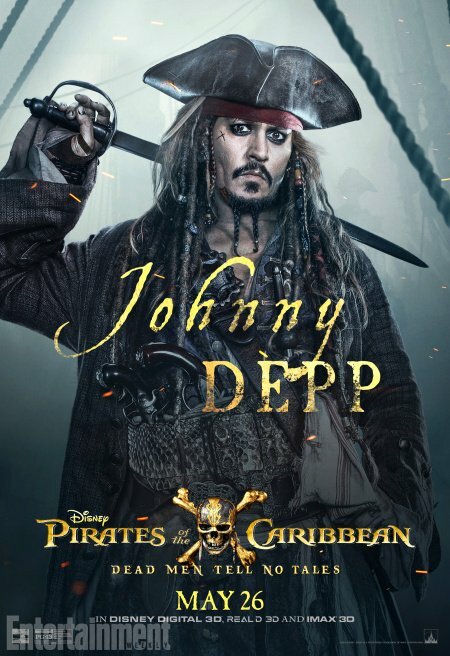 Fooled by a young Sparrow all those years ago, Salazar and his crew were left to rot at the bottom of the ocean, so it’s small wonder why Bardem’s villain is ready to slaughter every pirate in sight in his search for Captain Jack. 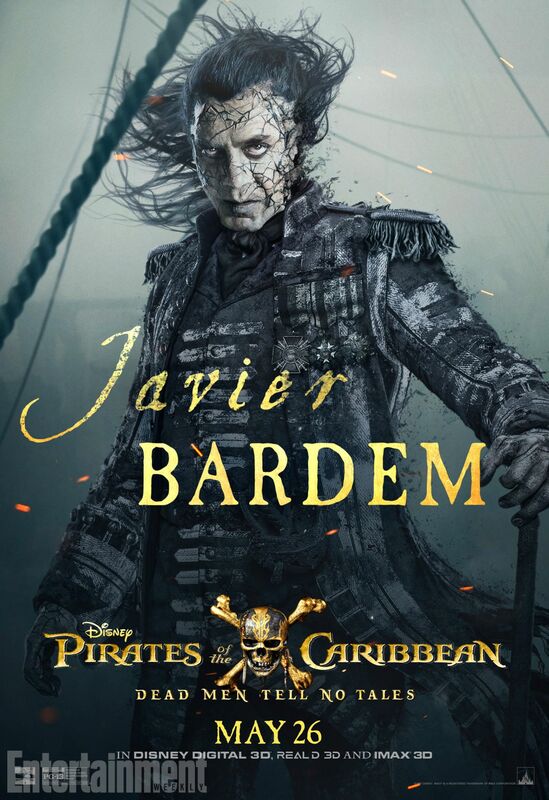 Of course, this isn’t the first time Bardem has donned heavy prosthetics for a villainous role, after portraying the manic Silva in Sam Mendes’ Bond sequel, Skyfall. 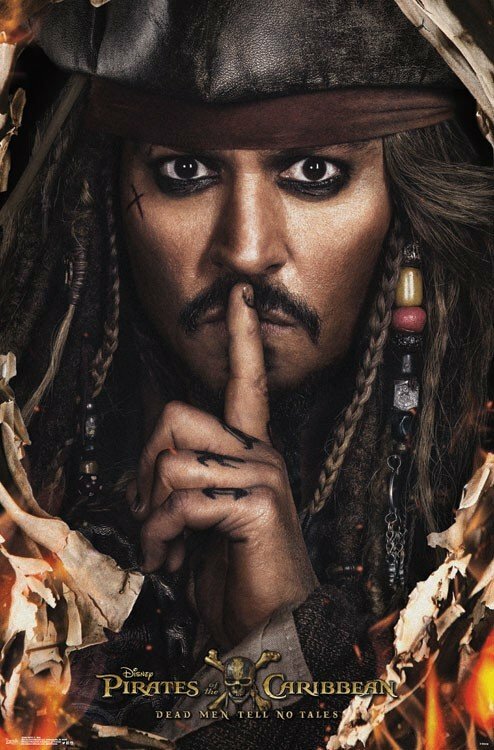 Pirates Of The Caribbean: Dead Men Tell No Tales is an entirely different, but no less exciting proposition for the screen icon, and we’re curious to see how his chemistry with Depp’s charismatic Sparrow unfolds, particularly as this new trailer trumpets Dead Men Tell No Tales as the final adventure. 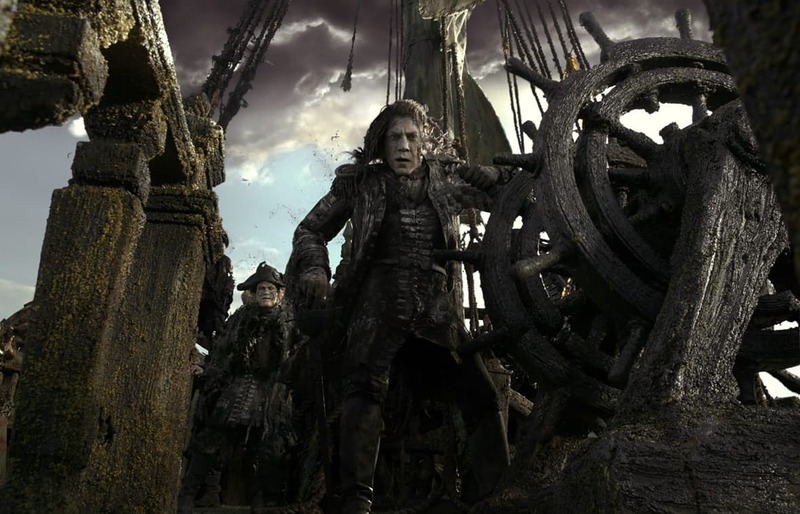 Is the Mouse House really about to call time on its Pirates of the Caribbean franchise? 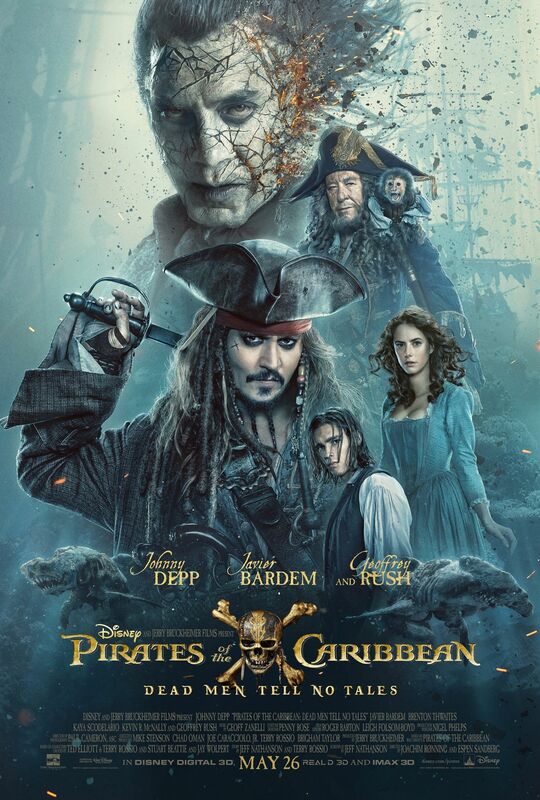 We’ll find out in due time. 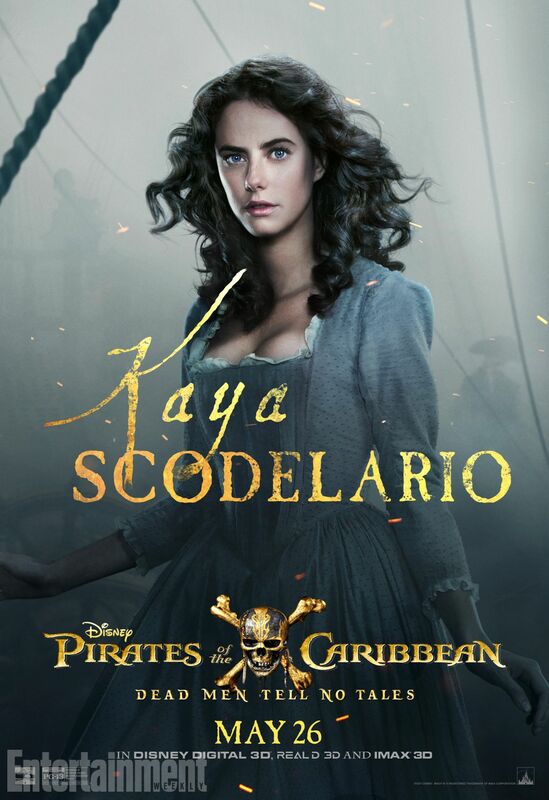 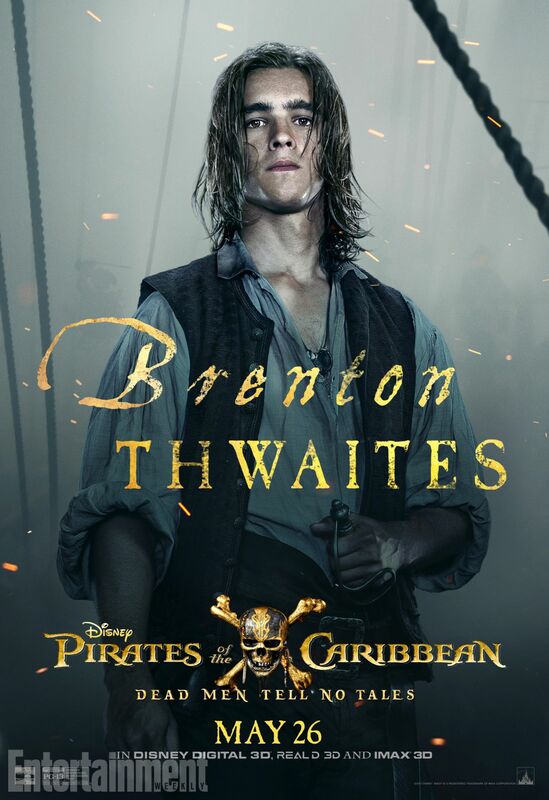 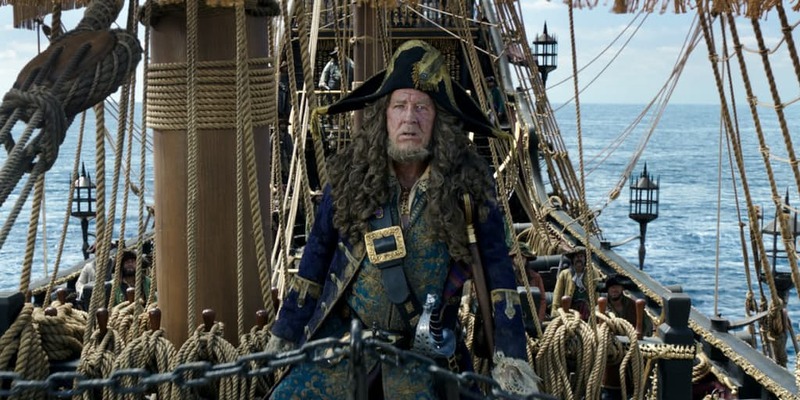 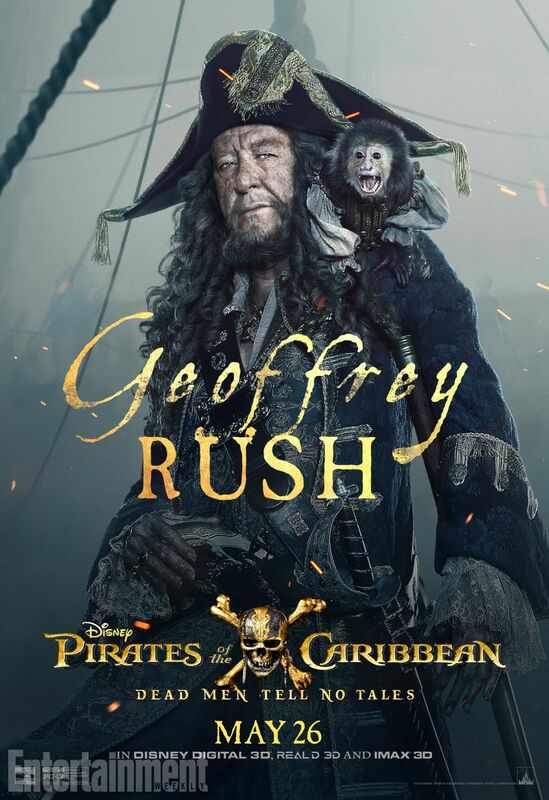 Rounding out the cast list for this one are Kevin R. McNally as Joshamee Gibbs, Golshifteh Farahani as the sea-witch Shansa, David Wenham as Scarfield, Stephen Graham as Scrum, and Geoffrey Rush as the irreverent Captain Hector Barbossa. 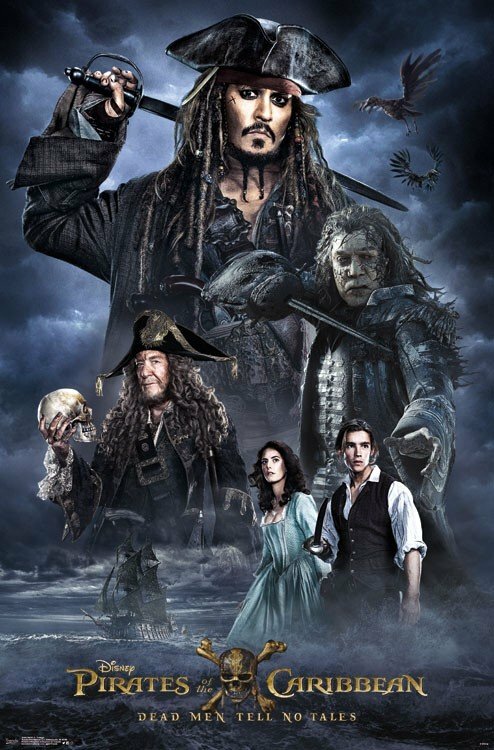 Marking Captain Jack’s first foray onto the high seas since On Stranger Tides opened six whole years ago, Pirates of the Caribbean: Dead Men Tell No Tales is expected to dock in theaters on May 26th.